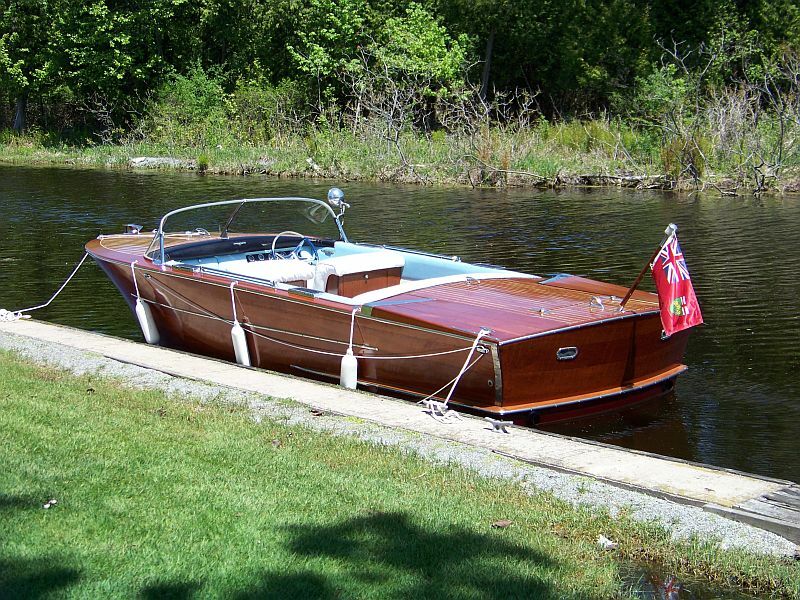 Port Carling Boats' vadvertised vessles that have been sold. 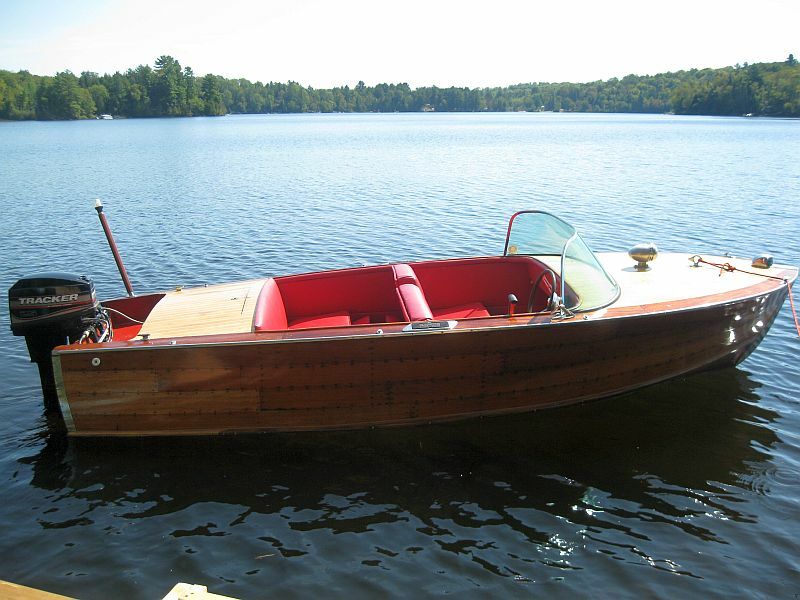 The boats below are a few of those previously advertised on the Port Carling Boats website that have now found new homes. 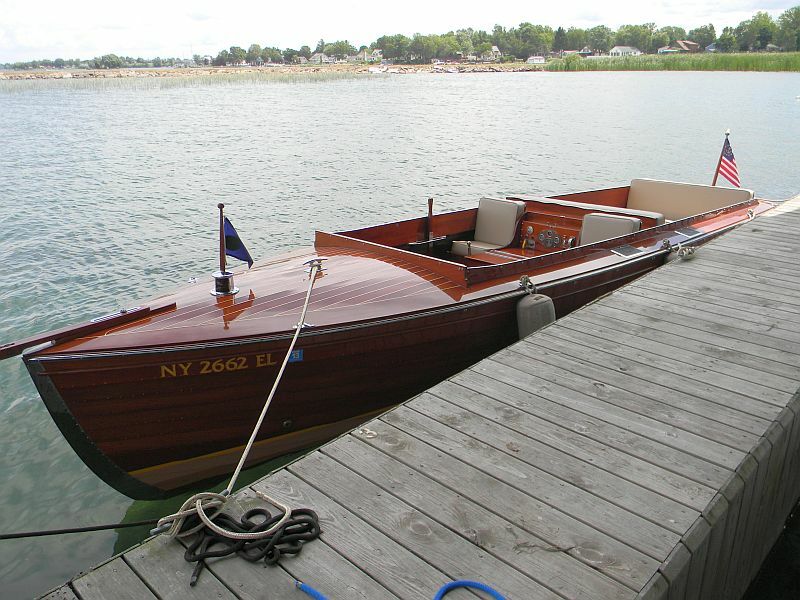 Congratulations to both buyers and sellers. 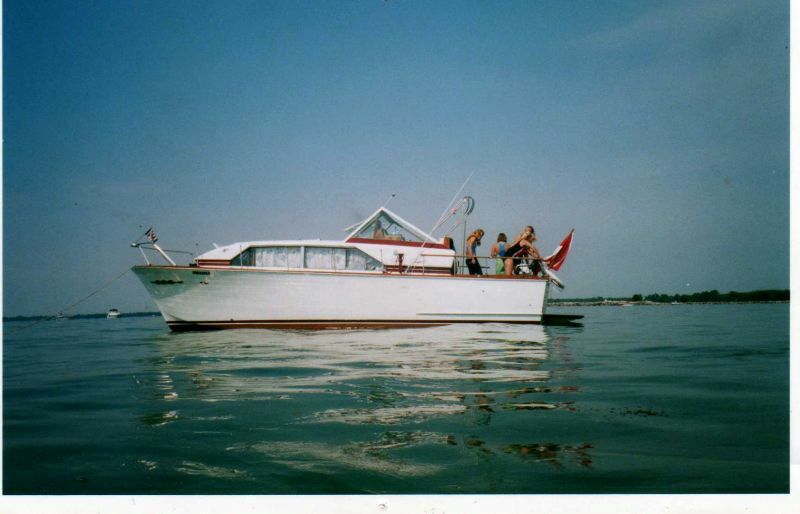 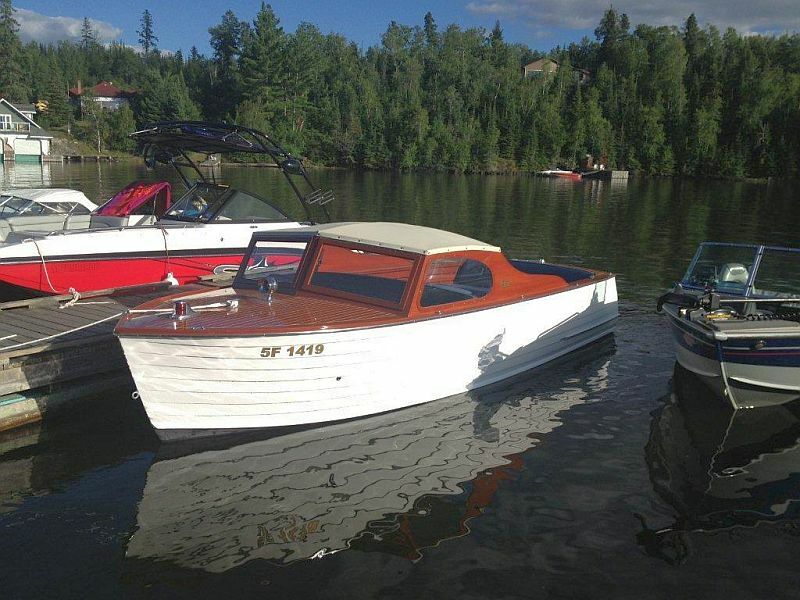 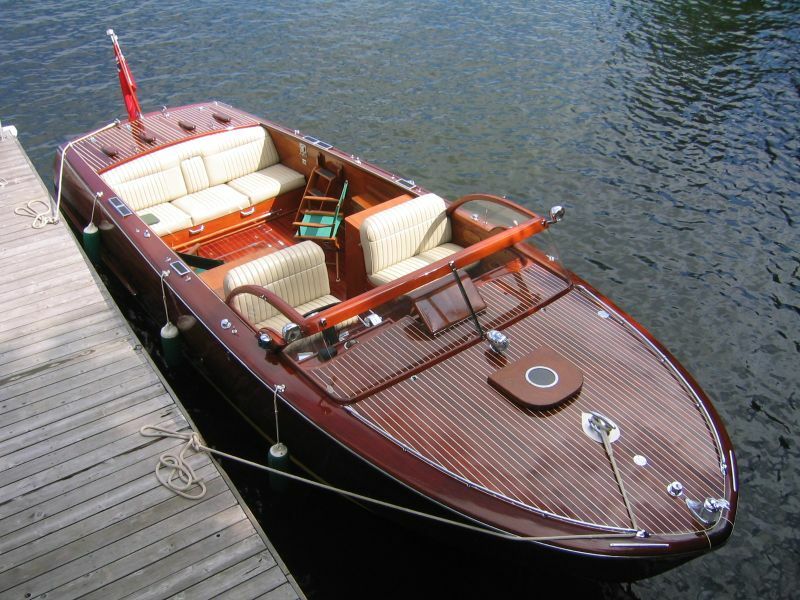 These sales provide evidence for the fact that classic boating is alive and well.